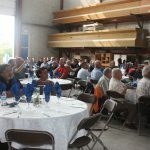 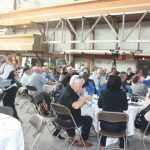 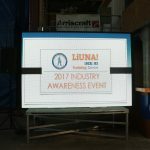 The Training Centre hosted our annual Industry Awareness Event on September 15th at our Vaughan Campus. 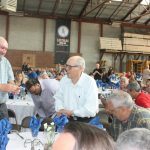 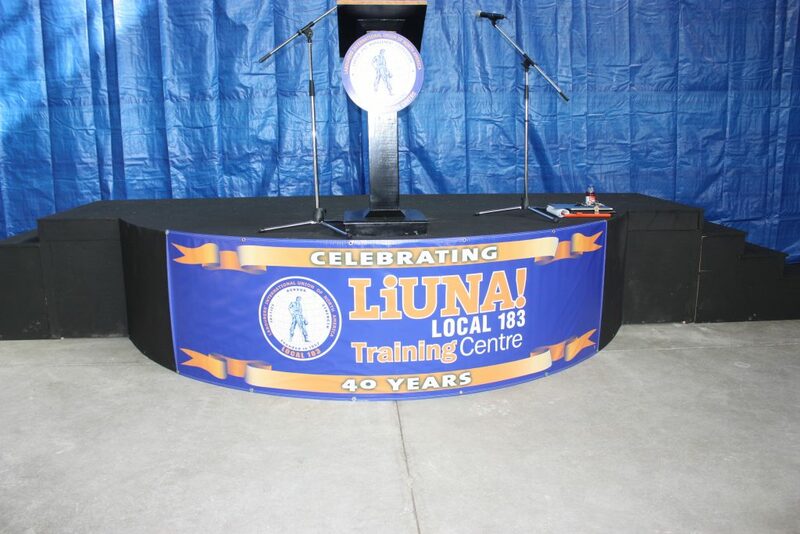 It is the 40th Anniversary of the Training Fund and in attendance were LiUNA Union Delegates as well as our Management partners. 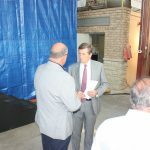 Mayor John Tory was also in attendance as our Keynote Speaker along with other Government and Ministry officials. 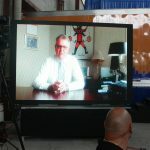 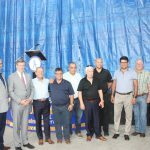 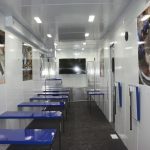 The Training Centre launched its second Mobile Training Classroom, which is equipped for Working at Height and skills training. 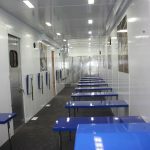 It is larger then the first mobile classroom and can service up to 24 trainees on site. 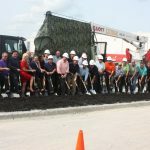 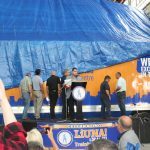 In addition, the Training Centre broke ground for our new Tunnel Rescue Safety and Skills Training Facility which is the first of its’ kind in Canada which we hope to have completed by early 2019. 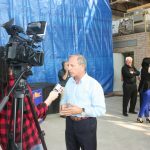 There will be a building with classrooms as well as an open cut tunnel to simulate actual tunnel rescue training on site. 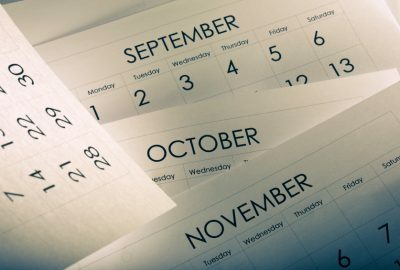 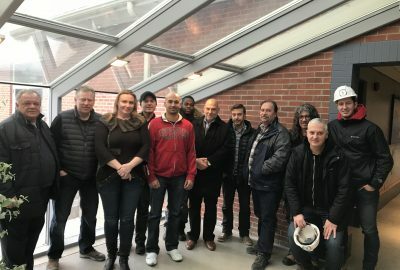 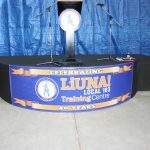 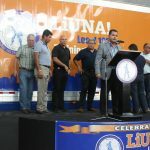 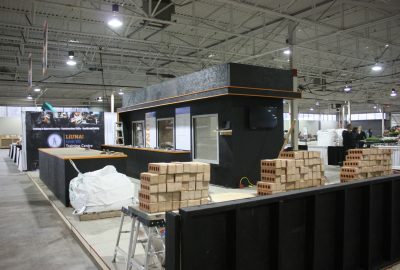 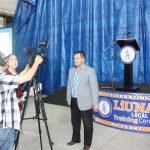 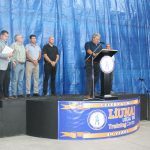 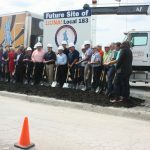 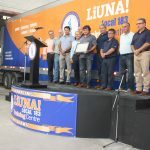 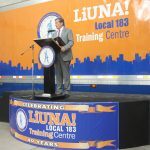 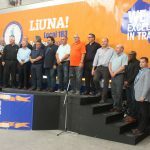 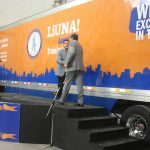 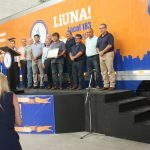 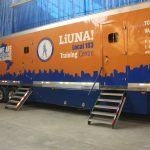 We are excited to showcase these new initiatives to the Membership of LiUNA Local 183, our industry partners, as well as future trainees of the Training Centre.